Riding ATVs is one of the most exciting activities that the Androscoggin Valley has to offer. Explore our 1,000+ mile interconnected trail system, Ride the Wilds, which offers three seasons of ATV riding. The interconnected trails make it possible to head out for a day or more without trailering your machine from one location to another. 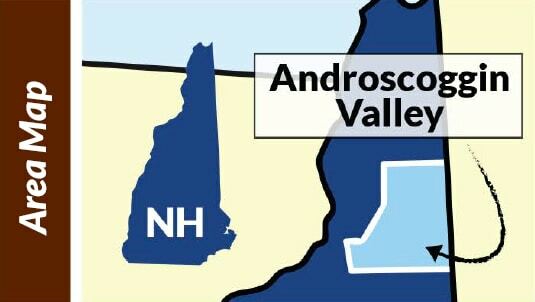 Androscoggin Valley is the Southeast Portal of the trail system, offering access to riding areas in the ATV-friendly towns of Berlin, Gorham, Milan, and Success. There are several dealers and ATV rental tour operators in Androscoggin Valley that will get you out and enjoying the fabulous trails. Our communities welcome you and look forward to making your ATV experience the best it possibly can be! Learn more about Ride the Wilds.